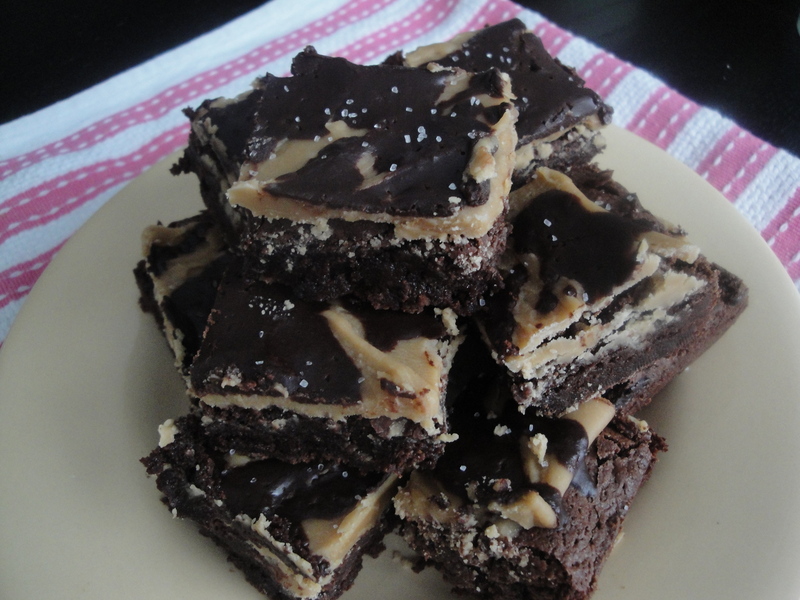 If you like salty and sweet in one bite, you’ll probably like these Salted Caramel Brownies. Chocolatey brownies are baked and topped with warm homemade caramel, a splatter of bittersweet chocolate and a touch of sea salt. 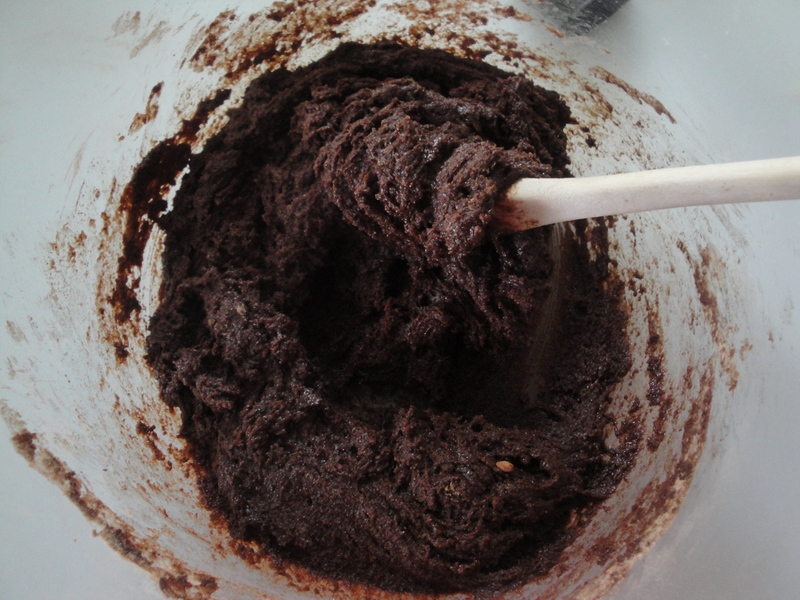 The brownie batter was thick but resulted in chewy and moist brownies. The caramel comes together very quickly (I had no time to take a photo!) 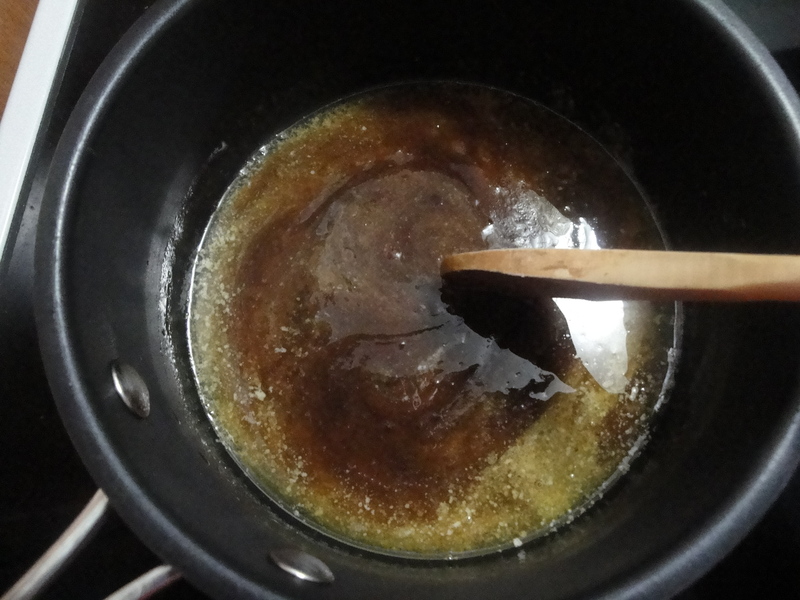 so make sure to pay close attention to the recipe’s cooking time or else the caramel won’t come out right. The topping of chocolate drizzle isn’t really necessary so next time I’ll either leave it off or use less. 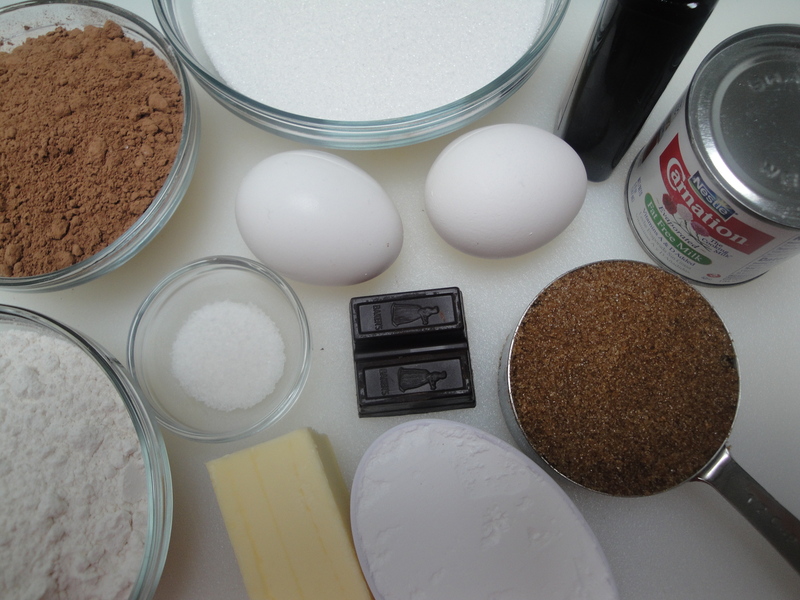 I like the hint of saltiness on these brownies but overall they are very sweet. Keep a glass of milk nearby.